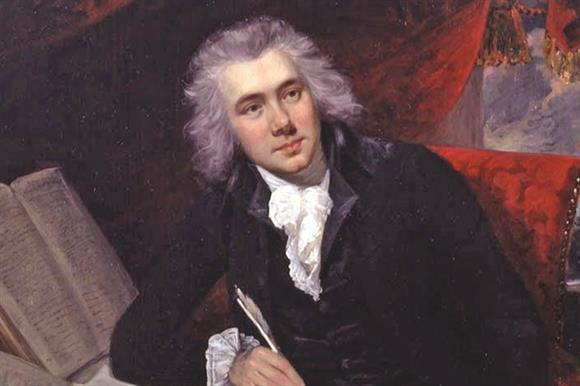 William Wilberforce is justly honored for his work to end the Atlantic slave trade. Less well known is the second of his “great objects”—the transformation of culture, which Wilberforce knew was a prerequisite for abolition. With this Summer 2007 Reading, we joined the bicentennial celebration of the abolition of the slave trade with an executive summary of Wilberforce’s electrifying 1797 manifesto on the Christian life and its role in society. A Practical View of Real Christianity (to use its short title) was a best-seller for fifty years and contributed directly to the Second Great Awakening. 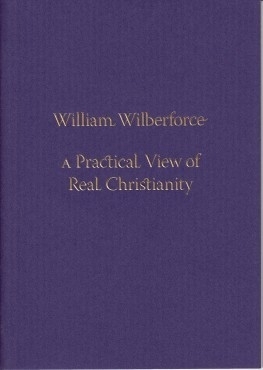 The Reading focuses on the chapters Wilberforce himself emphasized as particularly critical for leaders. This selection will also help readers understand the internal resources that allowed Wilberforce to persist in the fight for abolition despite literal decades of failure and personal attacks. Our abridged edition includes a Foreword by Chuck Stetson, who is, among other things, a Manhattan investment banker, chair of the Wilberforce Central alliance, chair of the Bible Literacy Project, and producer of “The Better Hour,” a documentary film on Wilberforce. Stetson’s Foreword gives us an overview of the book in its historic setting, addressing its themes, influence, and the personal habits and faith of Wilberforce that made it such a powerful force for cultural transformation in his day—and in ours.